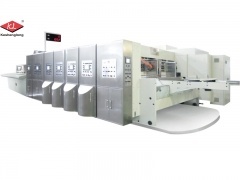 ·Computerized control,order setting in touch screen. 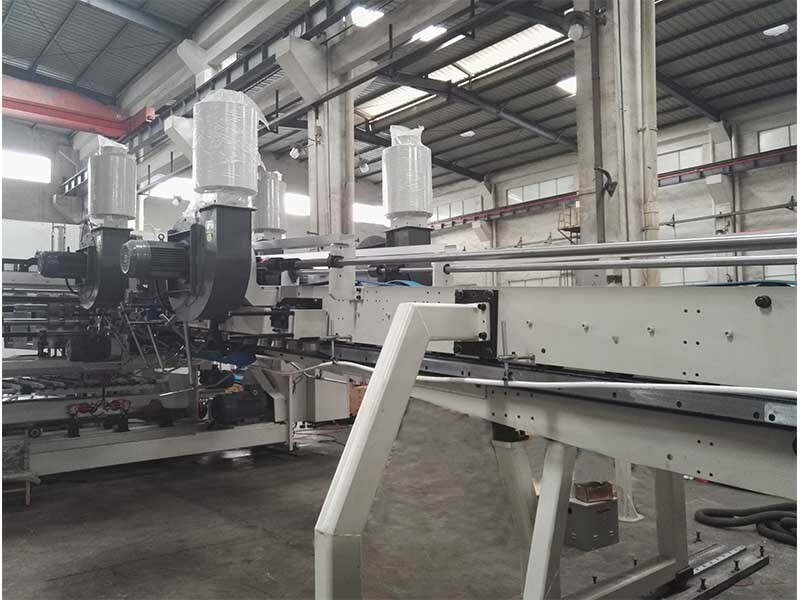 ·The Folding Section adopts belt transfer system assisted with vacuum suction,to make best transfering and folding quality. 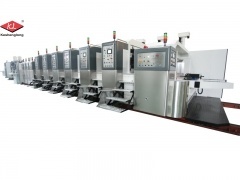 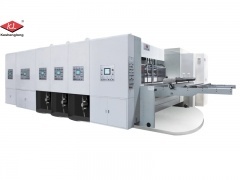 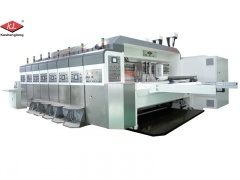 ·The Gluing Section adopts U.S.A VALCO high speed auto-sensor glue spray system. 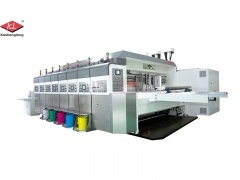 ·The correction device in the Countering Section can conquer the fish-tail,makes the carton even. 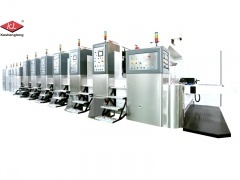 ·The quantity of bundle come out from the Counter Ejector can be set in touch screen. 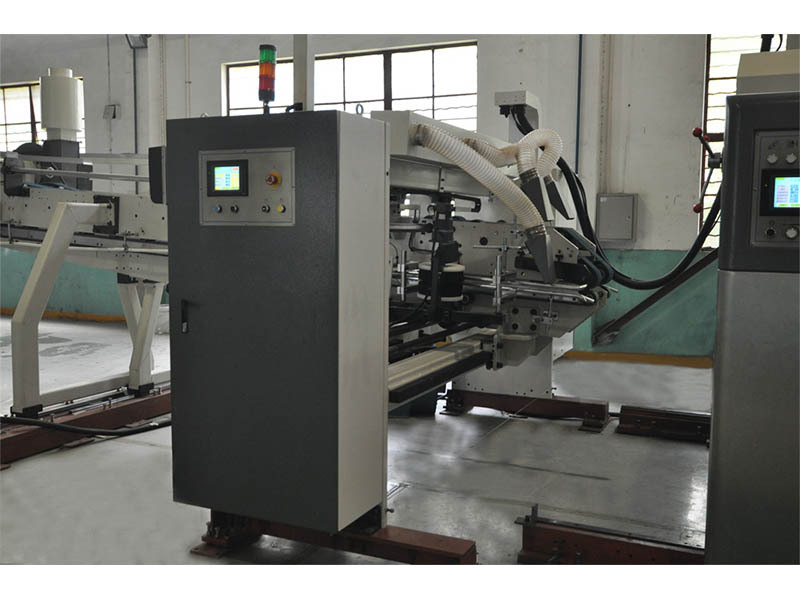 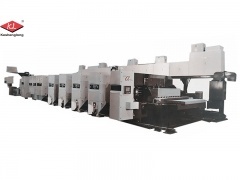 Carton box making machine prices of printing slotting die-cutting in-line folding gluing countering ejecting machine is affordable. 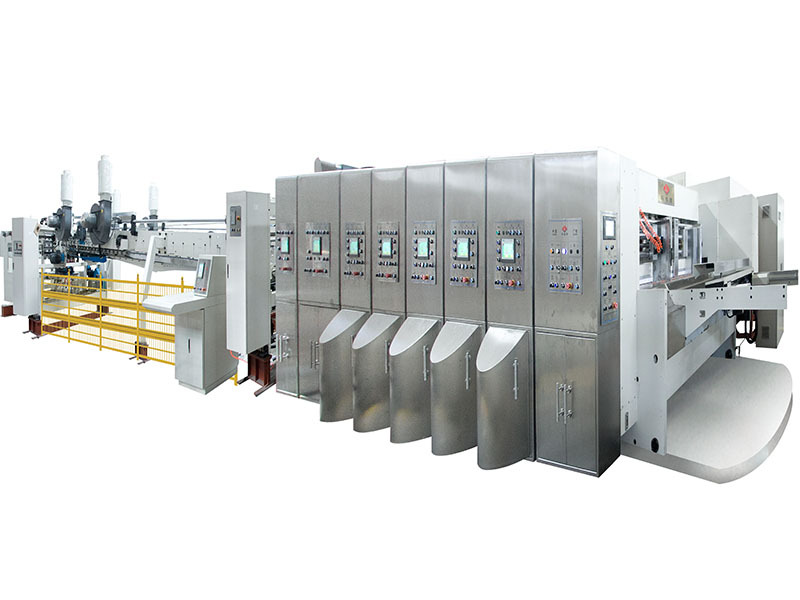 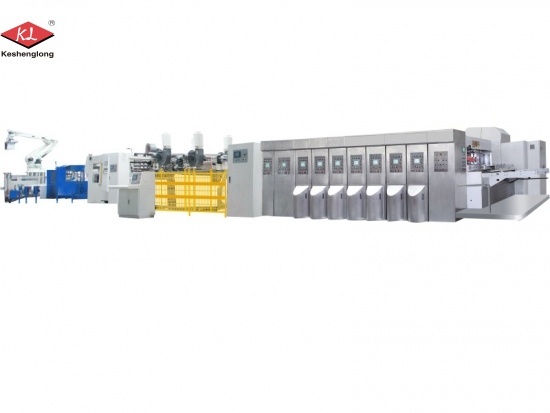 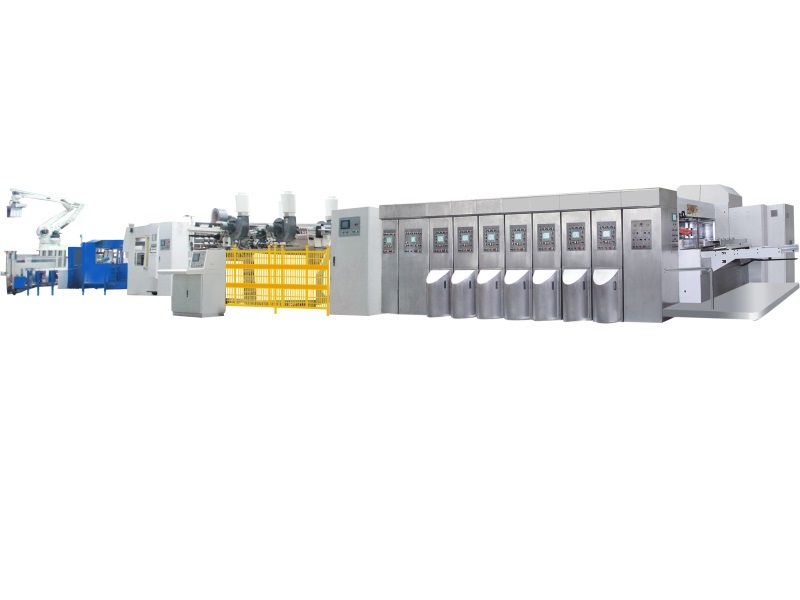 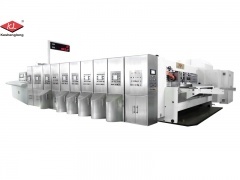 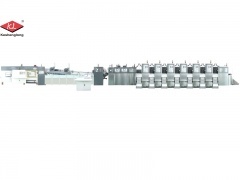 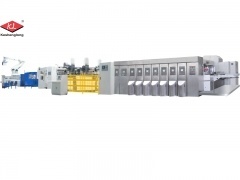 This Automatic Corrugated Carton Box Making Printing Machine is designed and made a stringent specification and safety standard, with the advantage of high speed, auto control and quick order shift.